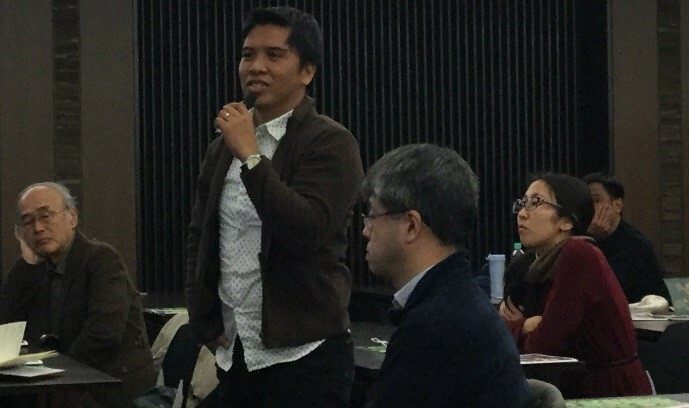 IRCI and Centre for Southeast Asian Studies (CSEAS), Kyoto University coorganised the lecture by Virgilio S. Almario ‘Reconstructing the National Memory towards Nation-Building’ on 31 January 2019 at Inamori Foundation Building, Kyoto University. After the lecture, an active discussion with the participants was made. 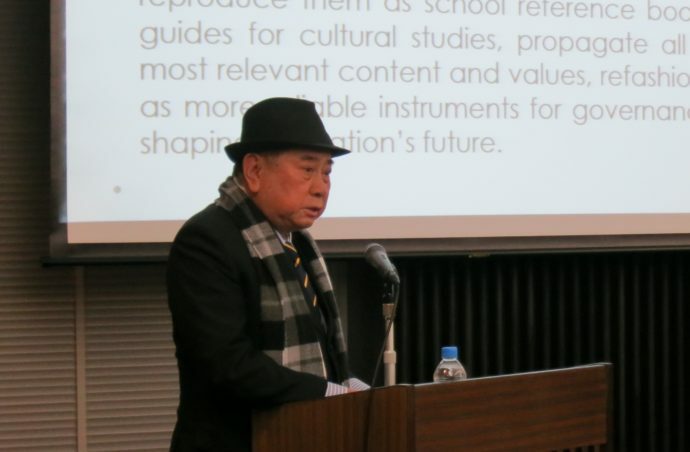 During his stay, Mr. Almario made official visits to the Agency for Cultural Affairs, Tokyo National Research Institute for Cultural Properties, Tokyo National Museum and Kyoto National Museum.